IN A little room in her house near the sea, crammed with various tools and equipment, Kerry Plummer, is preparing her latest range of personalised jewellery – which is definitely not the type you will see in glittery high street shop windows this Christmas. 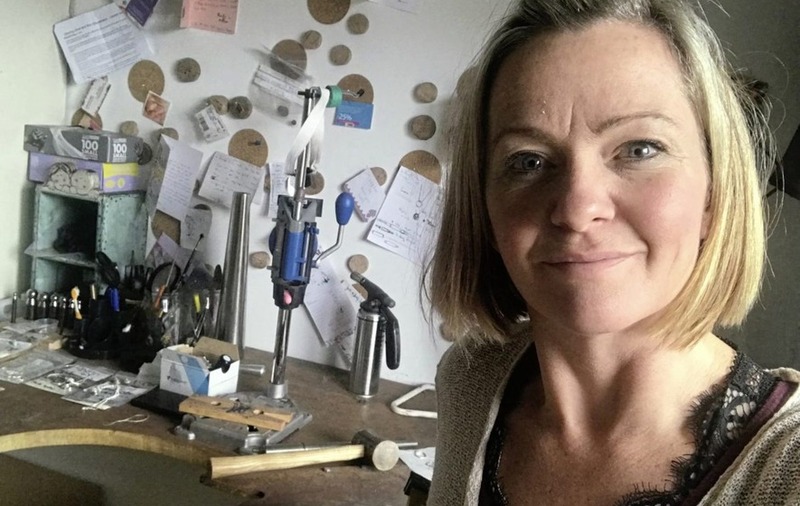 The art teacher, who lives in the seaside village of Cloughey on the Ards peninsula, is finding space a problem due to growing demand for her bespoke items and is currently in the process of moving into a purpose-built studio beside the family home. 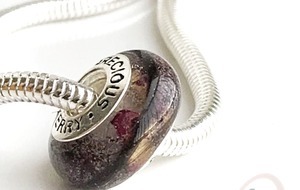 'Precious by Kerry', which specialises in mementos created from everything from a lock of hair to breast milk or even encapsulated placenta (dehydrated), has been operating for just over a year now and has struck an emotional chord with parents – both celebrating and grieving – across Ireland and beyond, particularly in the US. 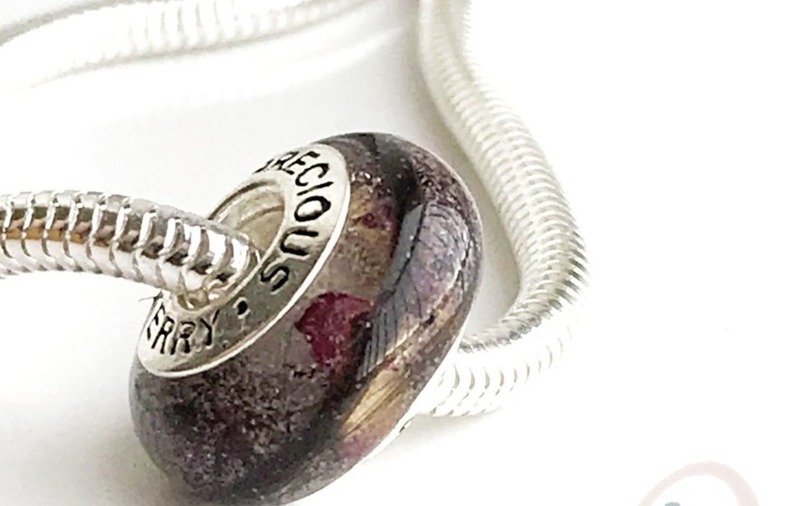 Kerry (44) has added hand, feet and 'bump' casting to her range of keepsakes which includes stones or beads speckled with ashes or created with breast milk and then set into a piece of silver jewellery. "It can be very emotional, but mothers who have lost a child are gaining comfort from having a small memento personalised in this way," she says. "I have had a number of commissions from members of Sands (Stillborn and Neo-natal Death Society) and feel very humbled to help. "Recently, I was involved with a family who lost a child, a boy aged 13, who had been diagnosed with inoperable brain tumours and I was invited to their house to do family castings. Something like that is very difficult but I see at first hand the comfort it brings. 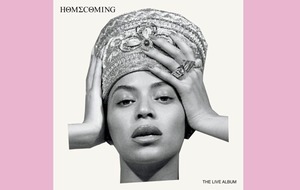 I feel very privileged to be invited into these precious moments in people's lives." Her work is not exclusively for parents, however: “More and more I have clients approaching me for jewellery made with just hair locks or wedding flowers," she says. "It could be a novel wedding or anniversary gift." For the most part, though, Kerry is involved with creating breast-milk beads for new mothers keen to have a lasting memory of their breastfeeding journey. She was first struck by the idea after it became a much-discussed topic at her local breastfeeding group, where it seemed everyone wanted a "wee memento" of what had been a special time in their lives. "My youngest, Daisy, who is now two and-a-half, wouldn't take a single piece of solid food when she was a baby, so breastfeeding became quite stressful for me at one point," recalls Kerry, who is also mum to Harry (19) and four-year-old Poppy. "It's not always easy but a woman becomes very emotionally involved in the breastfeeding experience and, when it does stop, you do feel a little like you've lost something quite special. "I knew I wanted a commemorative breast milk ring of my own, but I didn't trust anyone else to do it so I started doing some research into the process to see if I could make one myself. "A jeweller friend helped me get started and then my son worked out how to dehyrdrate breast milk, which, when mixed with resin, looks just a like a beautiful little pearl." But, what started out as a personal venture soon grew into a fledgling business after Kerry left full-time teaching following a diagnosis of postnatal depression. "After maternity leave, I went back to work and one day had a breakdown; I couldn't explain it any other way," she says. "At that stage, I was up every hour in the night, breastfeeding Daisy, so I was exhausted. "I was diagnosed with postnatal depression, but they think it could have been linked to B12 deficiency which also affected Daisy. She wouldn't wean and ended up in hospital, seriously ill. 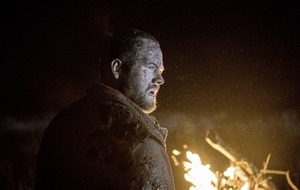 It was a frightening time for the whole family, especially my husband, Darren." Today, both mother and child are well and Kerry still teaches one day a week at Bloomfield Collegiate School in Belfast, spending the rest of the time experimenting with new jewellery designs and dispatching her highly personalised orders across the globe. "I'm really surprised at the way it has all taken off and the reaction of most people has been so positive," Kerry says. "But, whatever the ingredient, we are talking only tiny amounts of milk, ashes or treated placenta or cord – which creates beautiful deep blue and purples when mixed with the resin. "Some people take a step back when they first hear about what I do, but then they are amazed by the results. My best friend works at a neonatal unit and sees breast milk as a bodily fluid and can't believe I treat it as an art ingredient, but there is beauty in everything."